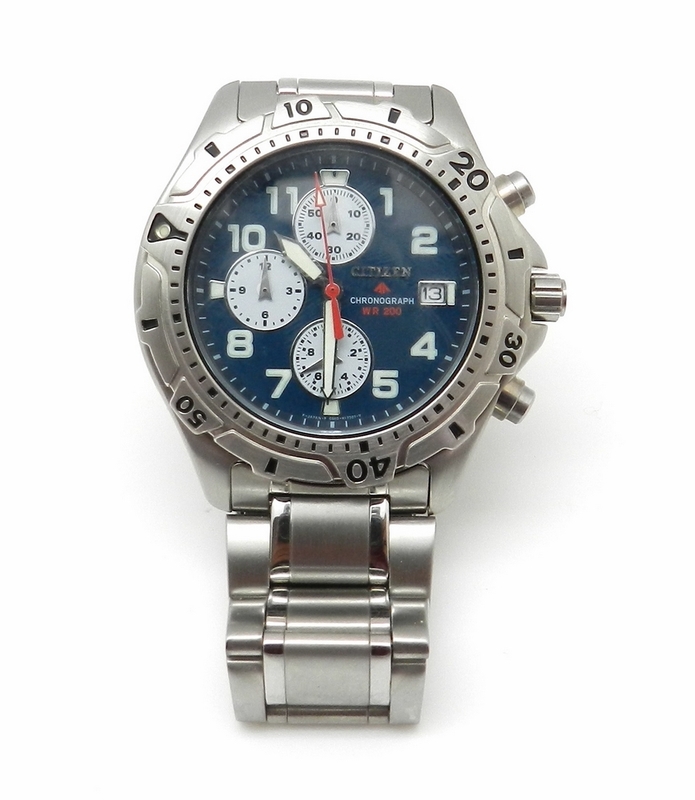 Watch brand: CITIZEN Description: watch of Men case: stainless steel. STRAP: BRACELET STEEL. CRYSTAL: MINERAL ROUND FUNCTIONS: HOURS, MINUTES, SECONDS, CALENDAR AND CHRONOGRAPH... SUBMERSIBLE: 20 BAR warranty: 2 years.